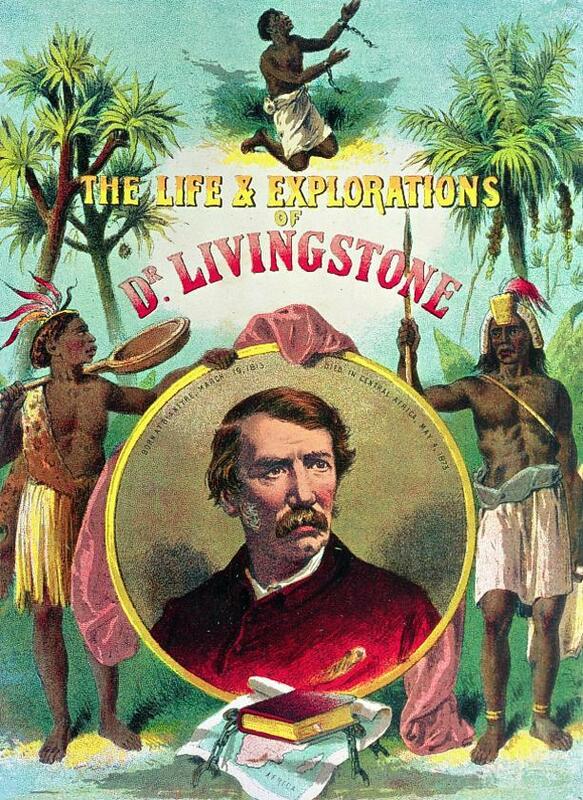 "Doctor Livingstone, I presume," stated New York Herald reporter Henry Stanley on NOVEMBER 10, 1871, as he met David Livingstone on the banks of Africa's Lake Tanganyika. 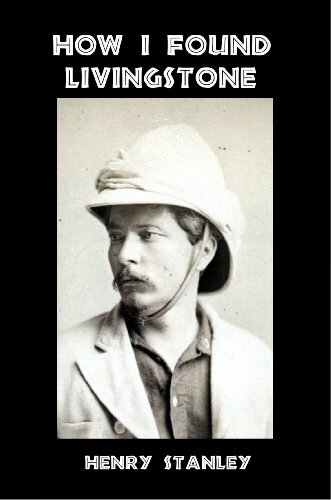 Dr. Livingstone was the internationally renowned missionary who had discovered the Zambezi River, Victoria Falls, and searched for the source of the Nile. He had not been heard from in years and was rumored to have died. Stanley, a skeptic, was sent from America to find him and write a story. 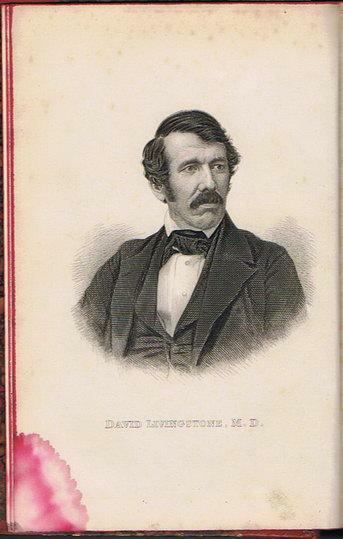 David Livingstone had been raised in the Church of Scotland, then the Congregational Church, and committed his life to Christ to become a medical missionary to China. 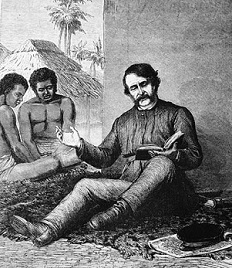 When the medical school required him to learn Latin, David Livingstone met a local Irish Catholic to tutor him, Daniel Gallagher, who later became a priest and founded St. Simon's Church in Glasgow. 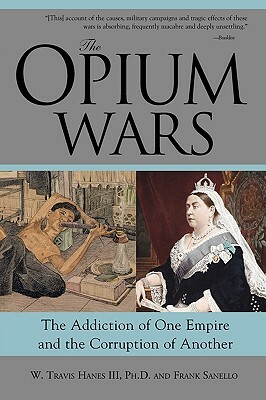 David Livingstone's plans changed when the Opium Wars broke out in China. 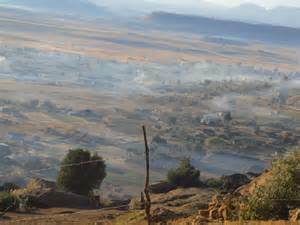 David Livingstone was convinced by Missionary Robert Moffat to go to South Africa where there was "the smoke of a thousand villages, where no missionary had ever been." "I place no value on anything I have or may possess, except in relation to the kingdom of Christ. 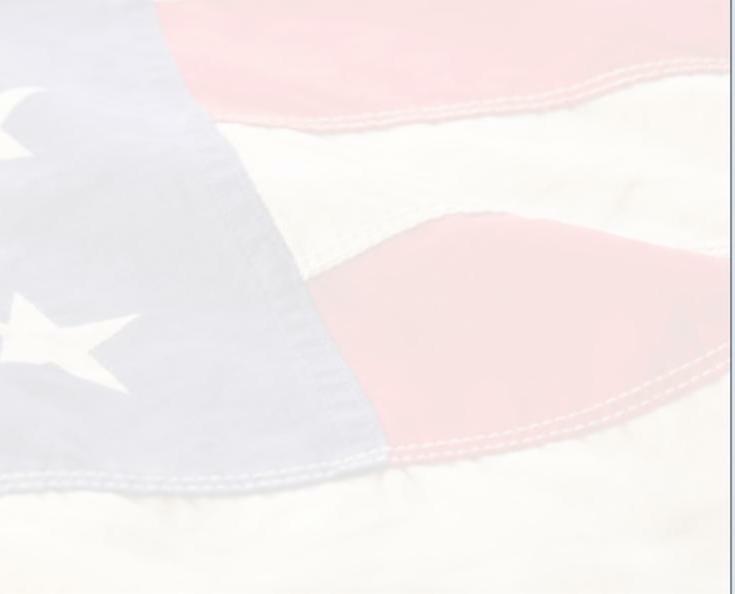 If anything will advance the interests of the kingdom, it shall be given away or kept, only as by giving or keeping it I shall promote the glory of Him to whom I owe all my hopes in time and eternity." 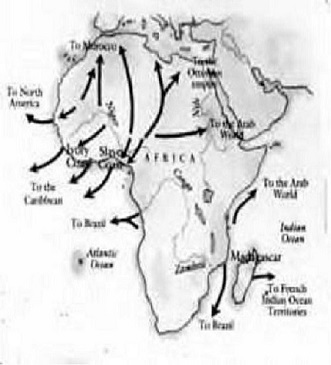 Traveling 29,000 miles back and forth across Africa, David Livingstone was horrified by the Arab Muslim slave trade. His letters, books, and journals stirred up a public outcry to abolish slavery. 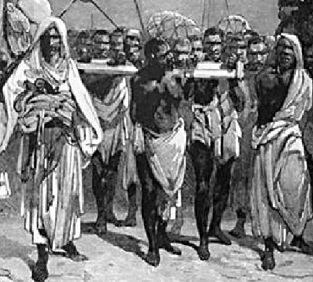 Livingstone often passed caravans of 1,000 slaves tied together with neck yokes or leg irons, marching single file 500 miles down to the sea carrying ivory and heavy loads. 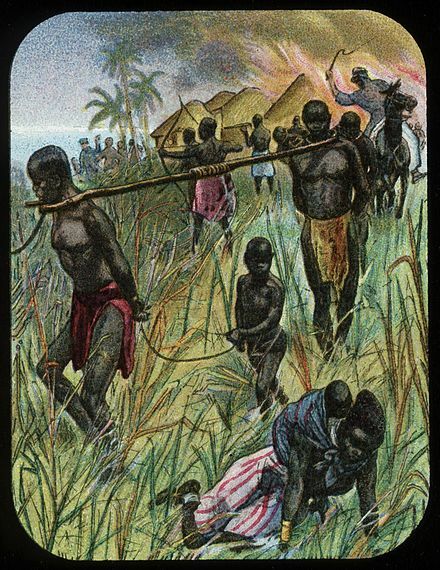 Slaves who complained were speared and left to die, resulting in slave caravans being traced by vultures and hyenas feasting on corpses. ... We passed a slave woman shot or stabbed through the body and lying on the path. Onlookers said an Arab who passed early that morning had done it in anger at losing the price he had given for her, because she was unable to walk any longer ..."
"The strangest disease I have seen in this country seems really to be broken heartedness, and it attacks free men who have been captured and made slaves." 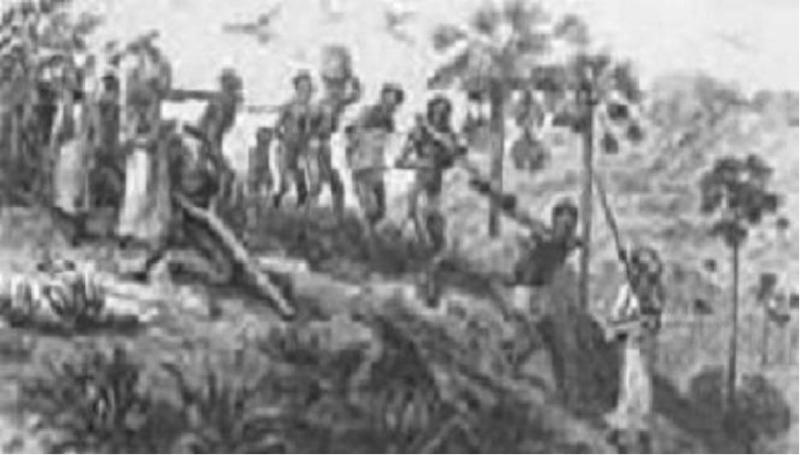 Livingstone estimated that each year 80,000 died while being captured or forced to march from the African interior to the Arab Muslim slave markets of Zanzibar. 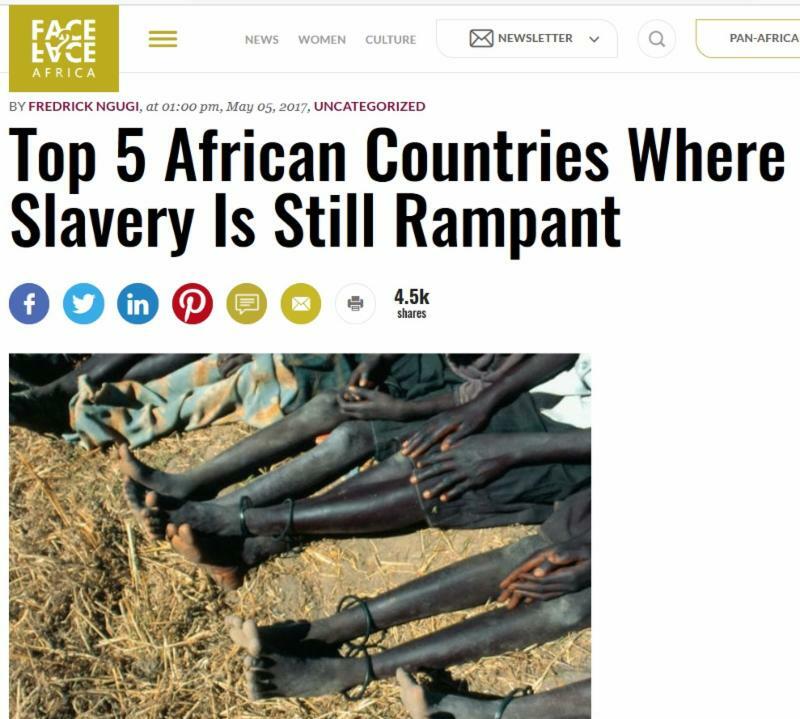 Describing the Muslim slave trade as "a monster brooding over Africa," Livingstone once walked 120 miles near Lake Nyasa without seeing a single human being, as Arab slave traders had so depopulated the area. 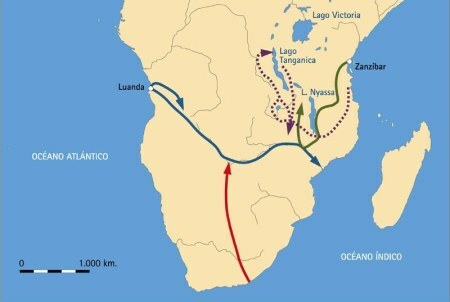 In 1862, David Livingstone received a steam boat, but attempts to navigate the Ruvuma River failed due to the paddle wheels continually hitting bodies thrown in the river by slave traders. 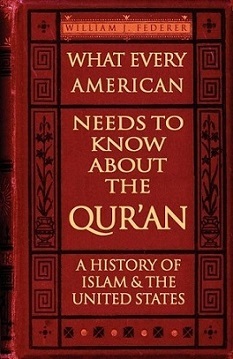 "And if my disclosures regarding the terrible Ujijian slavery should lead to the suppression of the East Coast slave trade, I shall regard that as a greater matter by far than the discovery of all the Nile sources together." 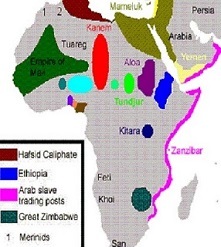 Sadly, slavery of Africans still continues in Islamic dominated areas of Africa. 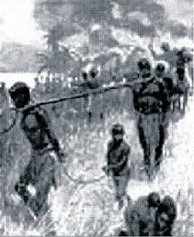 Reaching the headwaters of the Congo at Lualaba River in 1871, which he mistakenly thought to be the Nile, Livingstone recorded that at Nyangwe he saw Arab Muslim slave traders massacre nearly 400 Africans. 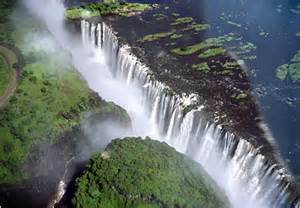 Disheartened, he went back to Ujiji on Lake Tanganyika, where, after years of the world not hearing from him, The New York Herald reporter Henry Stanley found him. 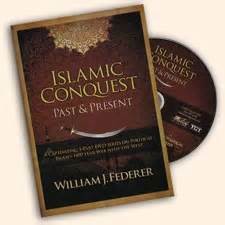 "Here is a man who is manifestly sustained as well as guided by influences from Heaven. The Holy Spirit dwells in him. God speaks through him. The heroism, the nobility, the pure and stainless enthusiasm as the root of his life come, beyond question, from Christ. There must, therefore, be a Christ;-and it is worth while to have such a Helper and Redeemer as this Christ undoubtedly is, and as He here reveals Himself to this wonderful disciple." 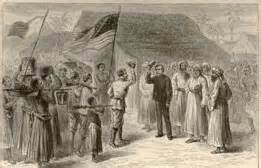 David Livingstone, ever the explorer, stated: "I am prepared to go anywhere, provided it be forward." Once he was attacked by a lion. Livingstone wrote that it: "caught me by the shoulder as he sprang, and we both came to the ground together. ﻿Growling horribly close to my ear, he shook me as a terrier does a rat." 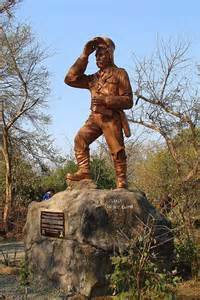 Livingstone was so loved by Africans that when they found him dead in 1873 near Lake Bangweulu, kneeling beside his bed after suffering from malaria, they buried his heart in Africa. His body was sent, packed in salt, back to England to be buried in Westminster Abbey. 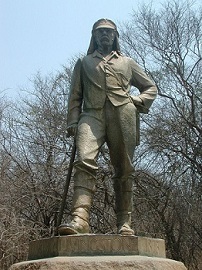 Monuments around the world are dedicated to the memory of David Livingstone, as well as movies and documentaries, including the 1939 film Stanley and Livingstone, starring Spencer Tracy. A sense of deep obligation to Him for His mercy has influenced ... my conduct ever since."